If you are going to buy a new velomobile, this is the time of year when you should do it to get it before the next summer. Because with most models, the delivery time is at least three months. 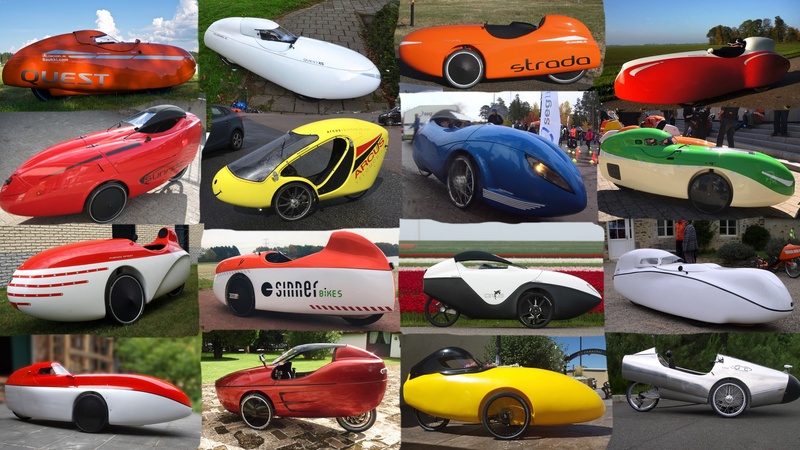 I decided to make this list of 15 awesome velomobile models you can buy today with usefull links to different velomobile models and some velomobile dealers around the world. I also list few forums and other places where you can find second hand velomobiles. I spent several hours looking at Velomobile resources, and this one video and its attendant links are one of the single best resources I’ve come across. There are worse things you can put through a tea strainer than ants. Disclaimer: The Washington Post is owned by Jeffrey P. Bezos, who also runs Amazon, though we really don’t think we’re doing the site any favors with this article. Also noted: They’ve quietly hidden the key word “poop” into the meta data for the article!